Link is the Takeda Conversion lineup. 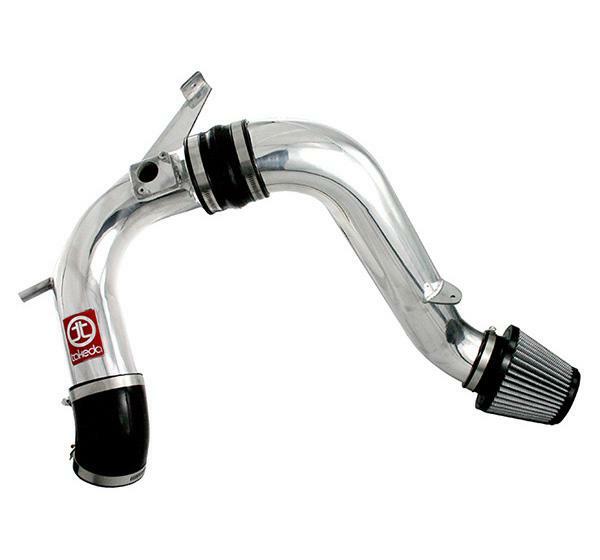 These intakes are cold air intakes that can be converted into a short ram intake, simply by removing the secondary portion of the intake system and relocating the filter to the primary intake tube. All Link version intakes come complete with Takeda’s Synthetics Pre-Filter.